Montreal's Babysitter have a full-length record of psychedelic rock coming out Sept. 4 on Psychic Handshake Records. Take a listen to their tune "Silky Cloud" below, with Jane L. Kasowicz (who also has lots of solo stuff on Bandcamp) on guitar/vocals. 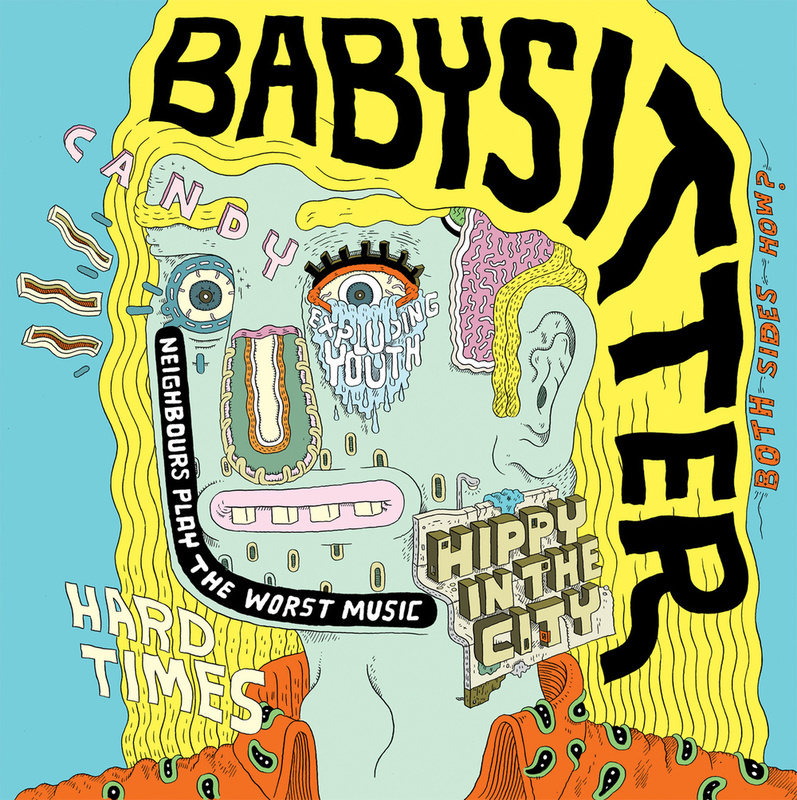 Babysitter are touring with Calgary's Hag Face. Catch them at Brasserie Beaubien on Aug. 28 with Kappa Chow and Towanda.